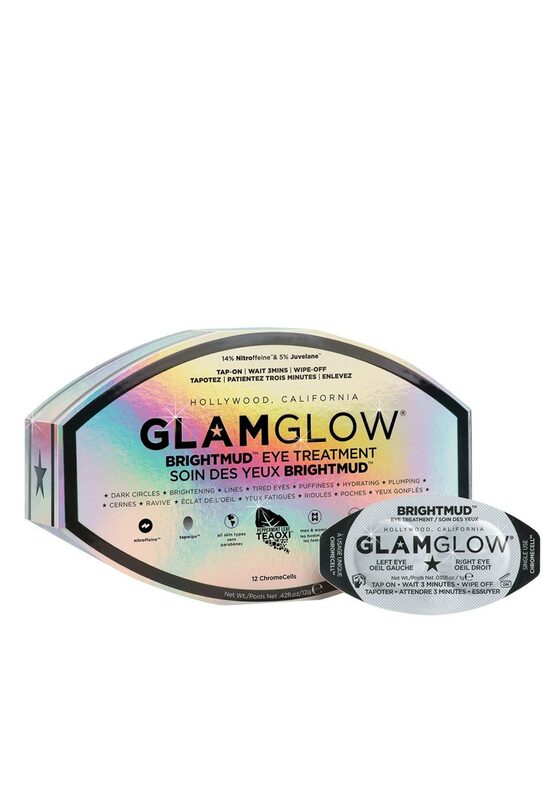 Glamglow Brightmud Eye Treatment is the must have product among Hollywood’s elite. The world’s first reverse action , quick fix under eye and orbital eye non-drying mud treatment. Containing 12 single use Chromecells with Tapwipe Bioactive Technology. 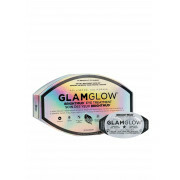 Leave the mask on for three minutes and wipe off to reduce puffiness and dark circles and reveal brigher eyes.